What is Advanced Driving or Motorcycling? All we look for is a volunteer to identify a destination and accommodation. Then we share the route planning and leading responsibilities amongst those who are going. 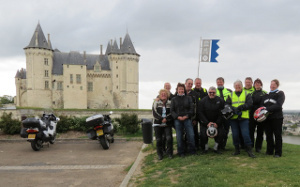 Each day’s riding tends to be fairly relaxed so we have plenty of time to enjoy the area we are visiting and stop for coffee and cakes on a regular basis. So where next? 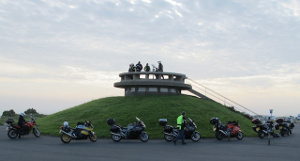 We have a few ideas bubbling including: The Picos Mountains in Northern Spain, Ireland (North and South), Scotland, The TT Races, Mid and West Wales. We are always open to suggestions on new places to explore. If you want to register interest in the weekend and holiday trips, or have an idea for where to go let us know by filling in the form below. Please add me to the list of people interested in joining one of the weekends away or holidays. Suggestions of places to go or any other comments?